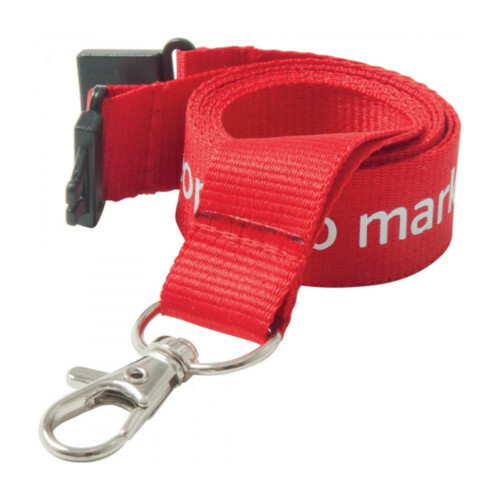 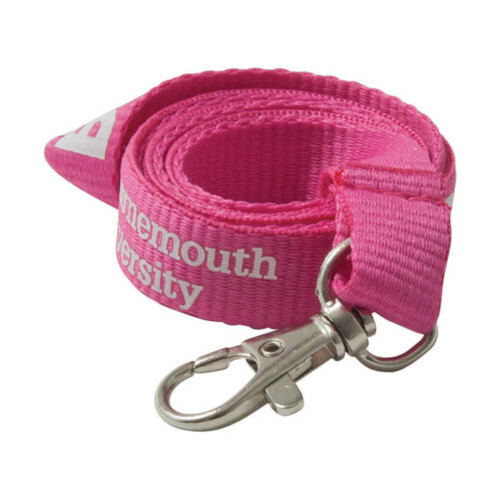 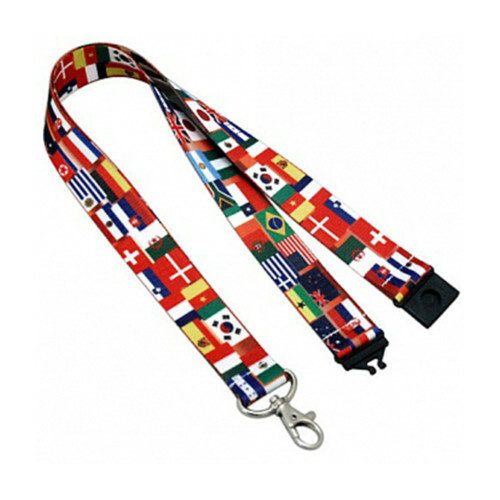 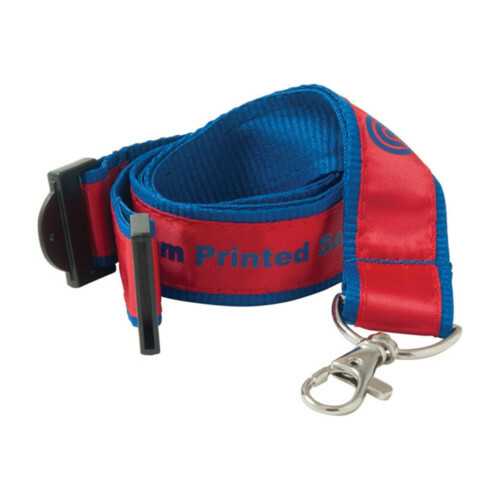 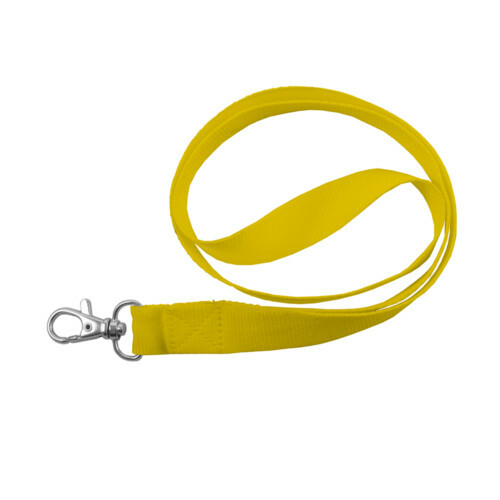 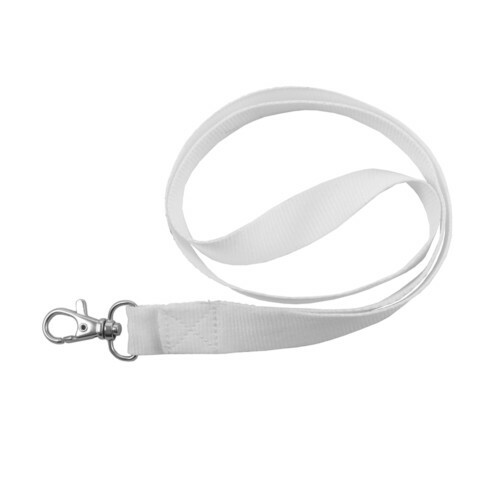 Stylish Personalised Lanyards with a Printed Satin Applique Over a Flat 20mm Polyester Base. 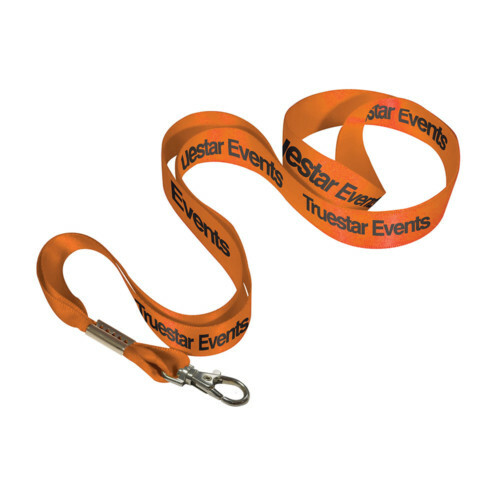 Ideal for Promotions Exhibitions Sporting Events Music Festivals and Trade Fairs. 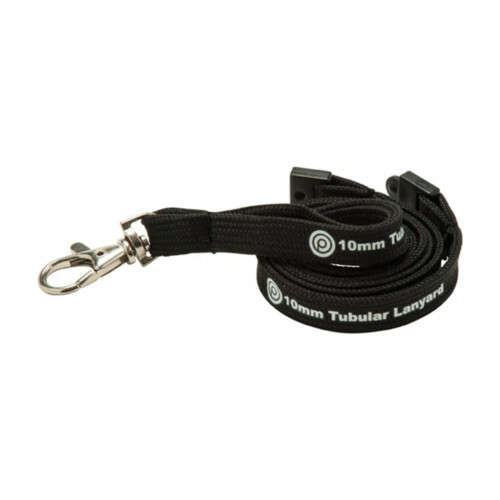 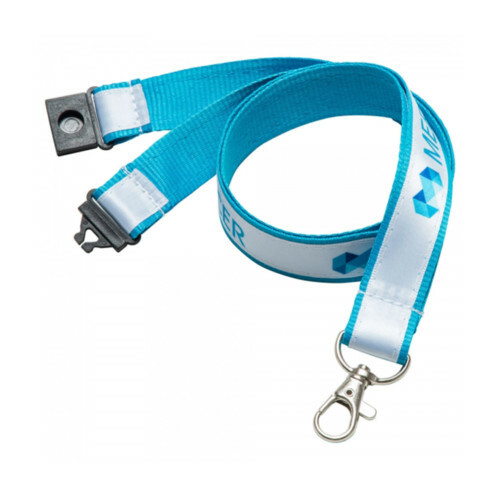 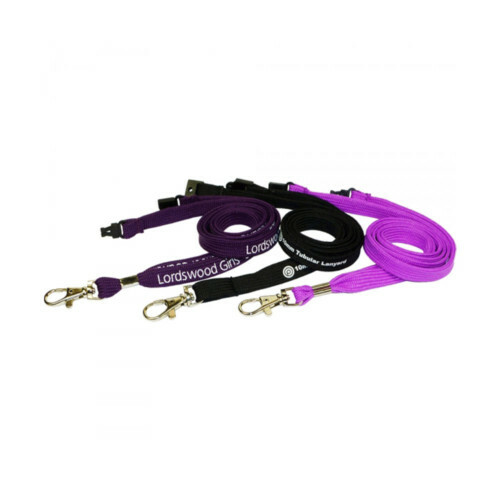 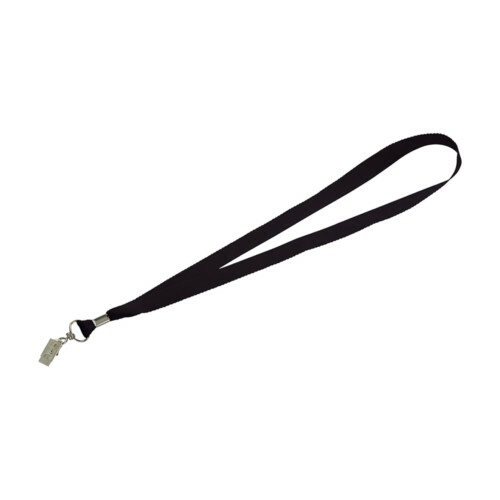 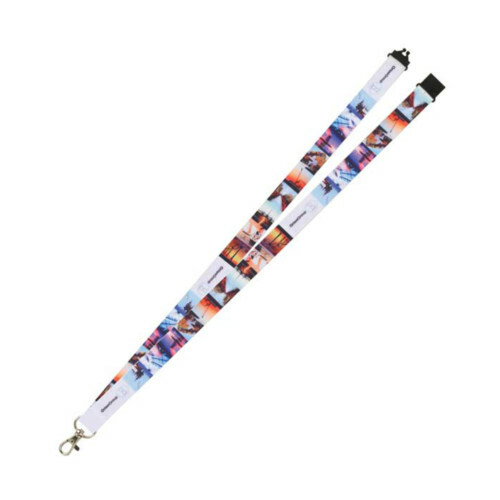 Branded Lanyards are a Simple but Effective Marketing Tool. 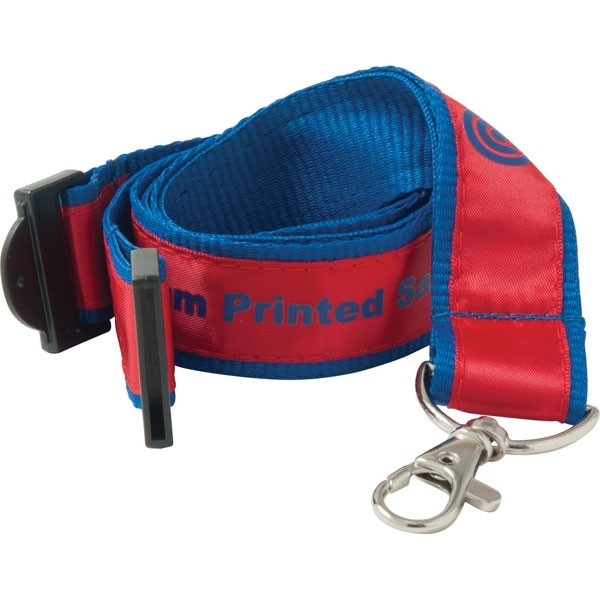 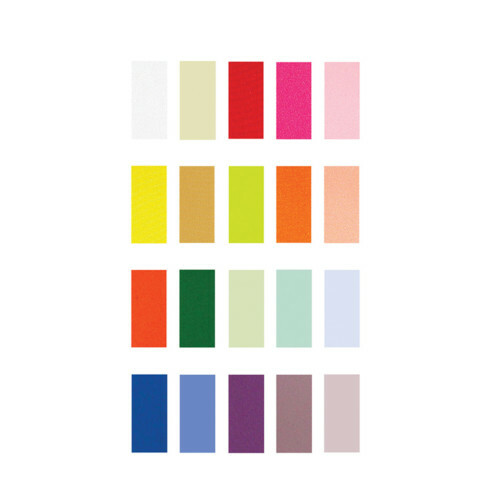 Screen Printed with up to 4 Spot Colours.